All forms of Christian Wall Decor can without doubt act as a source of inspirational booster when your faith in Jesus Christ is wavering. 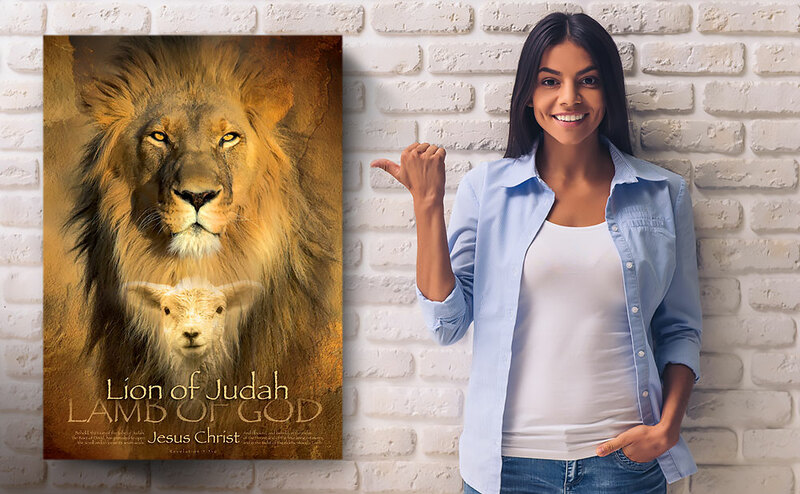 Alternatively, if you are a non-believer in the saving grace of God and Jesus Christ, Christian Wall Decor can help you to sow seeds of spirituality in your life. To get you in the right frame of mind to better appreciate and enjoy what follows, take a breather here. How? You must be already wondering! Just be patient and read on and discover the beautiful Biblical melodies and mysteries that usually bang hollowly against your mind. These kinds of special Christian wall art can direct your mind to the one place you have always done your best to avoid. Reading the Bible! Believe me, this will take no effort nor cost you anything you cannot afford. All you need to do is to adorn your living room, office, bedroom or your kitchen with different types of living room wall art. Beautiful art, like music, can speak to your soul soothingly; and gently appeal to your intellect in special ways. 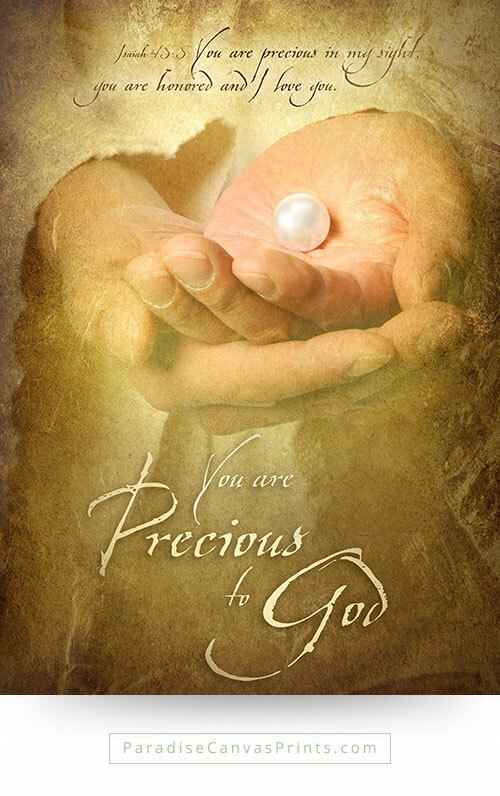 After all, nothing is as precious in your life as the timeless and invaluable love that God reserves for you. Listen again to what the famous gospel singers, Paul Baloche and Lenny LeBlanc had to say in their song ‘Above All.’ “God is above all powers, above all Kings. Above all nature and all created things…” They said. But you are a created being, and God is certainly above you! Why not let go of all your worries and allow God to take charge of your earthly affairs? I know this is something hard to swallow especially if you have been living outside the rainbow of God’s all-embracing love. 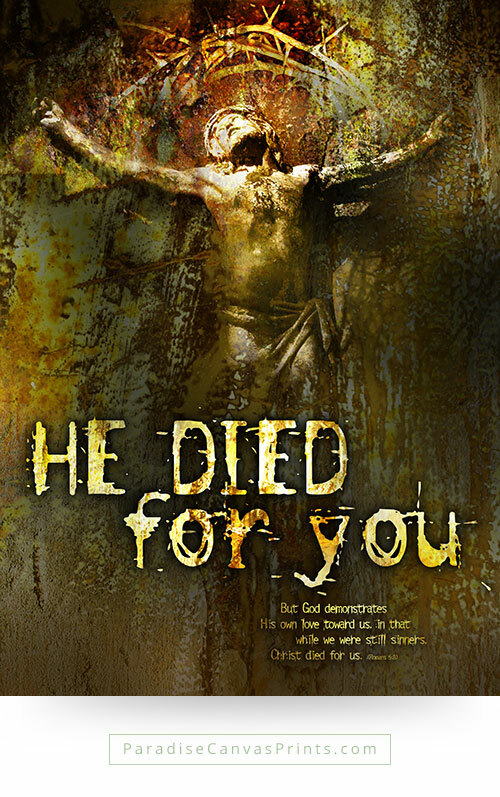 Perhaps throughout your life you have never seriously thought about the everlasting and unconditional love God has reserved particularly for you. Maybe through your ignorance (sorry, this is not a personal attack on your intellect) you have never acknowledged God as your creator. However, if you have never taken the trouble to find out this solemn truth, this is your time to do so. Just take a minute to reflect about these statements from the different books of the Bible. And hey, did you ever know that the Holy Bible is the greatest collection of books ever written by man? STOP! STOP! Yes, stop and think about that for a while. Isn’t the thought amazing! Genesis 1:24-25: And God said, “Let the earth bring forth living creatures according to their kinds—livestock and creeping things and beasts of the earth according to their kinds.” And it was so. And God made the beasts of the earth according to their kinds and the livestock according to their kinds, and everything that creeps on the ground according to its kind. And God saw that it was good. In the book of Genesis 1:24-25, God inspired an answer for evolution thus… “Let the earth bring forth living creatures according to their kinds—livestock and creeping things and beasts of the earth according to their kinds.” And it was so. What further proof do you need that God is the Master designer of all creation including you? At this point, your faith or whatever spirituality is germinating in your heart must be wavering and faltering. But worry not! Here is another dose of Divine energy. You need faith, which fortunately, is inherent in your soul and blissfully lying docile, just waiting to be ignited. And to give You all my heart. All creation, in fact the entire universe, is a tangible poetic expression of God’s abundant and eternal love. 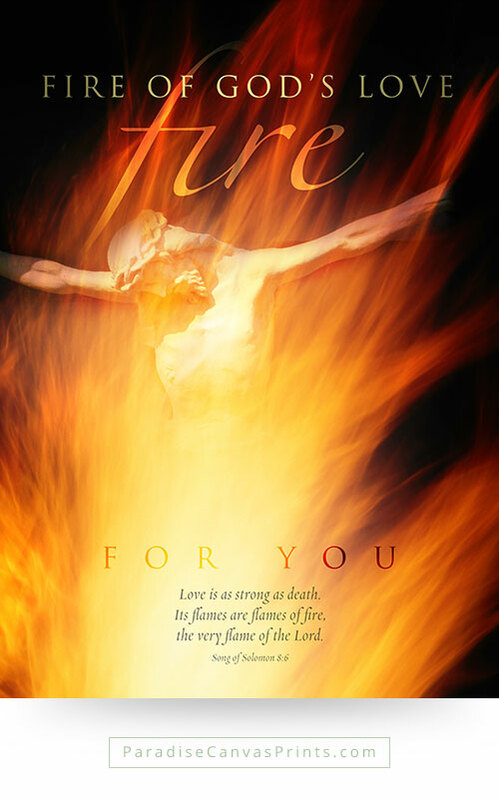 This splendid expression of the unbelievable love is captured for you in Christian Wall Decor that you can order for NOW. The book of Hebrews 11:3 tells you that, “By faith we understand that the universe was created by the word of God, so that what is seen was not made out of things that are visible. In other words, AND ALSO according to the book of Psalm 33:6: “By the word of the Lord the heavens were made, and by the breath of his mouth all their host. 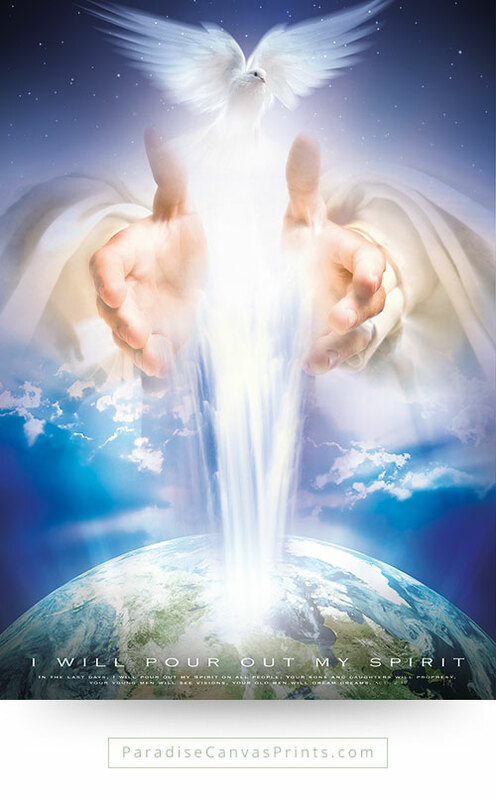 And the book of Job 33:4: confirms that, “The Spirit of God has made me, and the breath of the Almighty gives me life. It is further affirmed in the same book, Job 37:5, that “God thunders wondrously with his voice; he does great things that we cannot comprehend. Do you still need any proof of your origin? Do you still want to persist in rationalizing your origin and destiny? God’s nature is love. And all His creations are a timeless manifestation and expression of the Divine Love. That is what we express in our Christian wall art. The incomprehensible love and mercy of God can unmistakably be seen in the magnificence of the nature surrounding you. 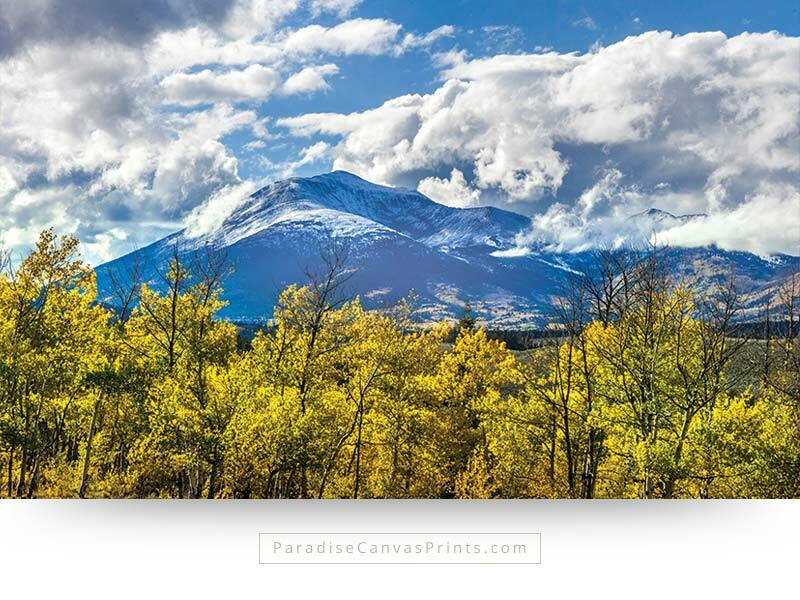 If you are not living in natural surroundings, you can invite the splendor of nature into you house through Landscape wall art from Paradise Canvas Prints. And by beautifying your home with Christian Wall Decor you can experience the love of God for which your soul is yearning. 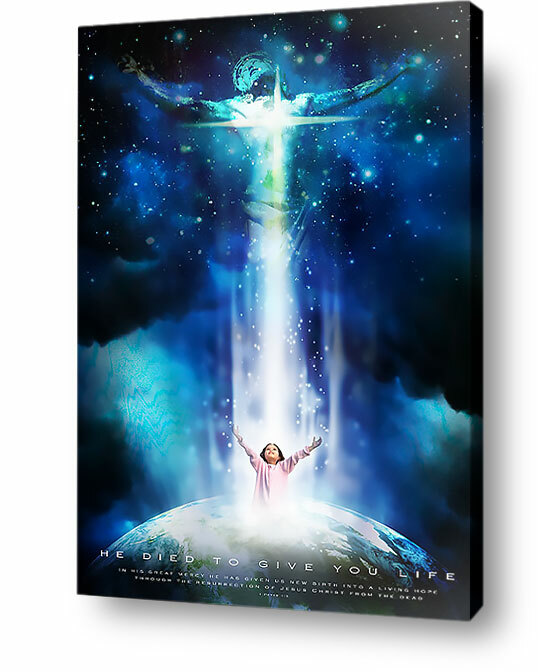 So, by acquiring the marvelous Christian wall art, you can have a permanently inspiring source to reflect upon God’s astonishing work. And like Job 12:7-9 in the Bible, you can “But ask the beasts, and they will teach you; the birds of the heavens, and they will tell you; or the bushes of the earth, and they will teach you; and the fish of the sea will declare to you. Who among all these does not know that the hand of the Lord has done this? Granted, though not due to you fault, you have all along wrongly believed in the indoctrination of science. You have been made to believe you owe your existence to nothing. And that your death is finality… an end to your life’s purpose. But have you ever stopped to wonder why you are alive? Rather, have you ever meditated about the universe? About nature… about the sky, the sun, the stars, the moon, the oceans, and the mountains! For today, I’ll stop here. But in my next article I’ll show you how God’s love expressed through natural beauty spoke to my heart and made me a poet. Just for a foretaste, here is one of my poems. It is an expression of my overwhelming love for a girl. But in real sense, it is an acknowledgement of God’s love seen in the natural glitter and elegance of femininity. The same kind of love that ooze and overflow out of Christian Wall Decor. AMEN. Welcome to my world of Romantic Poetry. You can find more of my poems here. Whose splendor charms my soul. Open up heaven in my heart.